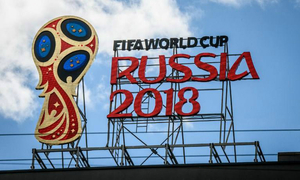 Vietnam has moved from 99th to 98th place in the latest FIFA rankings announced Thursday. 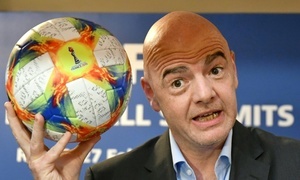 FIFA president Gianni Infantino said Wednesday that world football's governing body is still pondering a 48-team 2022 World Cup in Qatar. 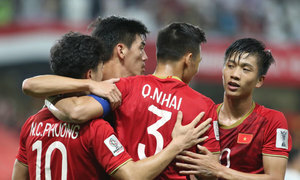 Vietnam have climbed one place in the latest FIFA football rankings announced Thursday to 99th. 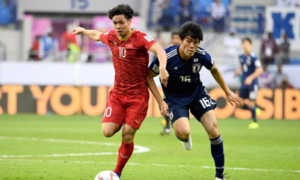 In September’s FIFA ranking for national men’s football teams, Vietnam retained its 102nd position, the highest in Southeast Asia. 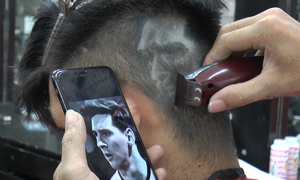 Many are opting to have portraits of favorite players ‘carved’ on the back of their heads. 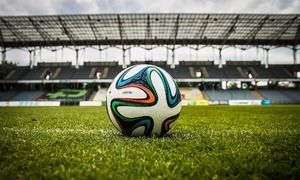 Premiums against terror attacks are around 10 percent higher than the last World Cup in 2014 or previous World Cups. 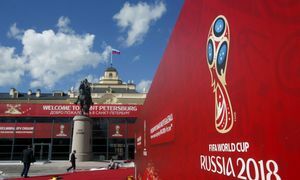 Russia is spending more than $13 billion on hosting football's showpiece, the most important event in the country since the 1980 Olympics. 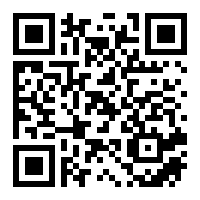 VTV secures broadcasting rights of all 64 matches, value of the deal not revealed. ‘Not at all costs,’ says VTV as fans in football crazy Vietnam hold their breath. Garment workers in Bangladesh still often face long hours, dangerous working environments and low pay. 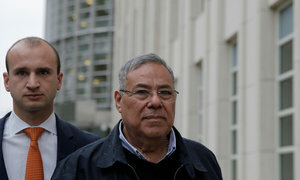 Strict capital requirements and restrictions on eligible soccer leagues are to blame.